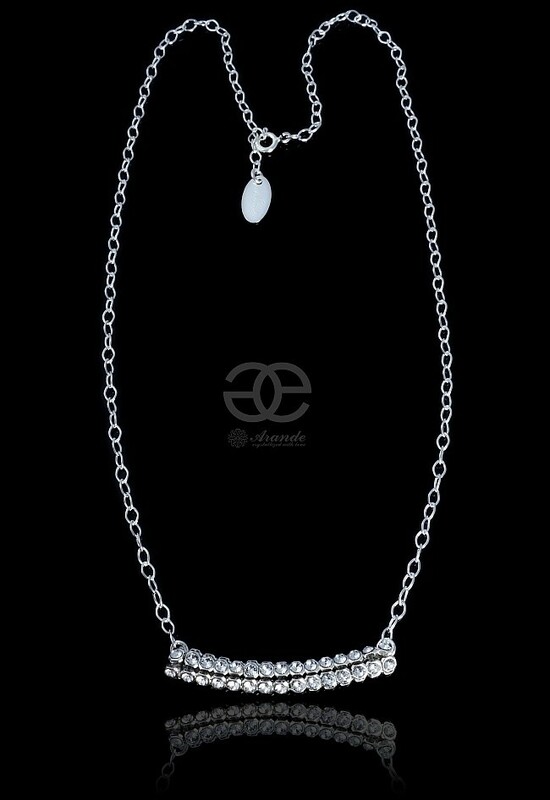 Unique necklace with hundreds of exclusive Swarovski crystals in Crystal color. Available also in many more colors with beautiful sparkle. 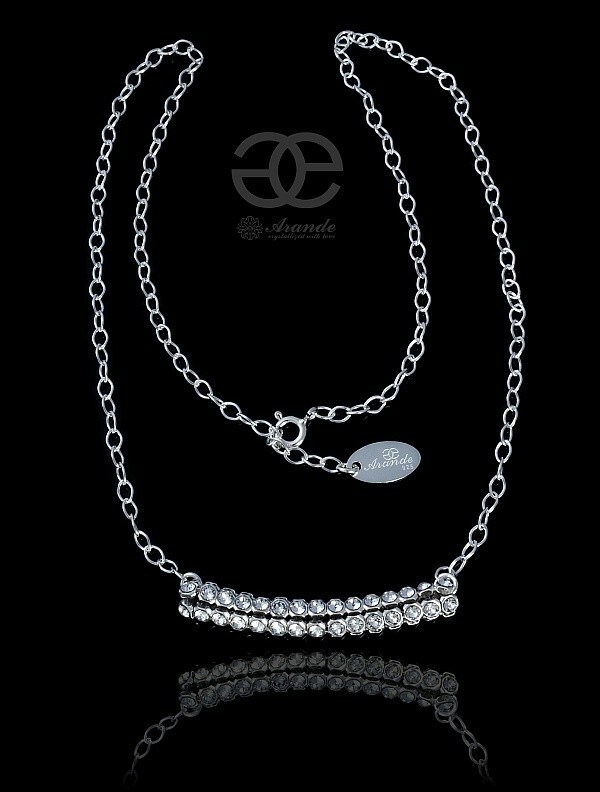 Exclusive necklace with original style. Silver clasp made with sterling silver 925. The stamp is marked at the clasp. We can adjust the length at your wish. The crystal settings are made with silver plated antyallergic metal by Swarovski.